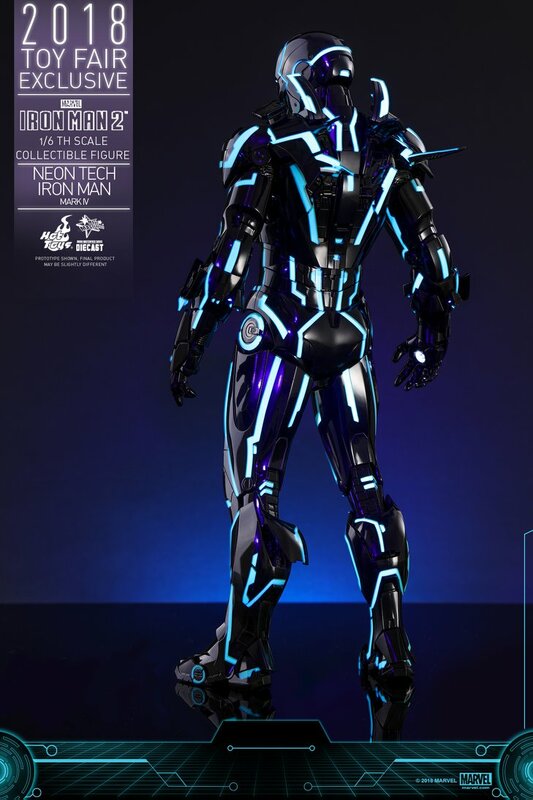 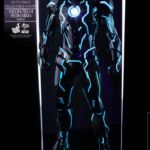 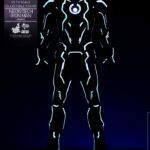 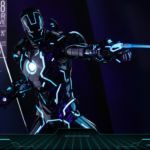 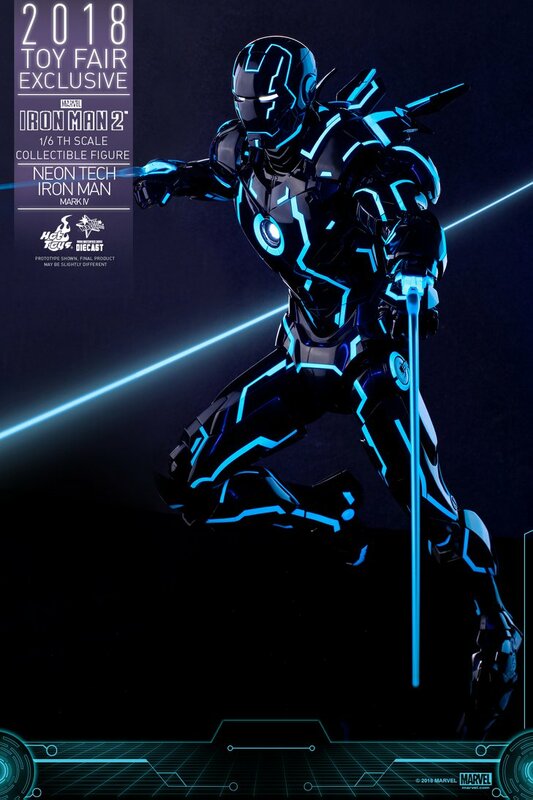 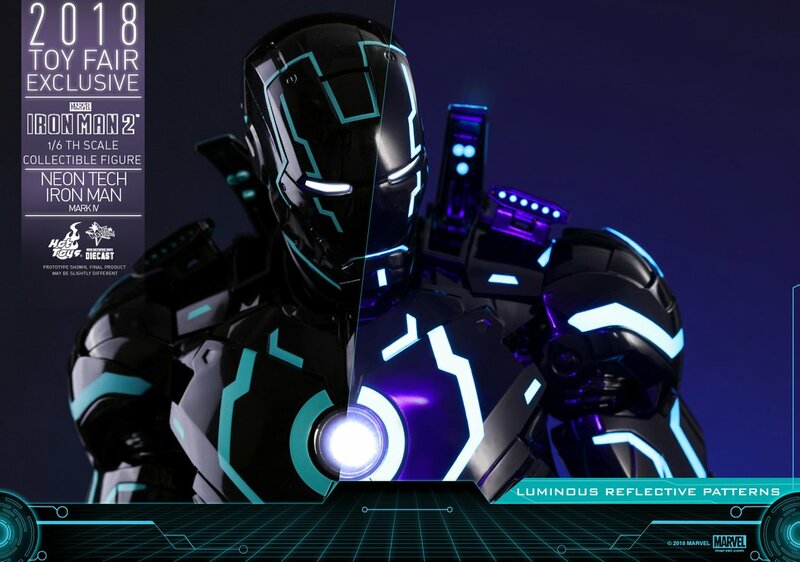 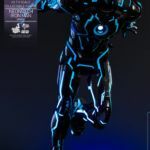 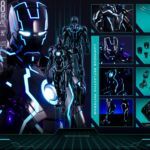 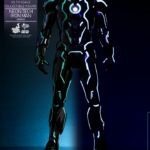 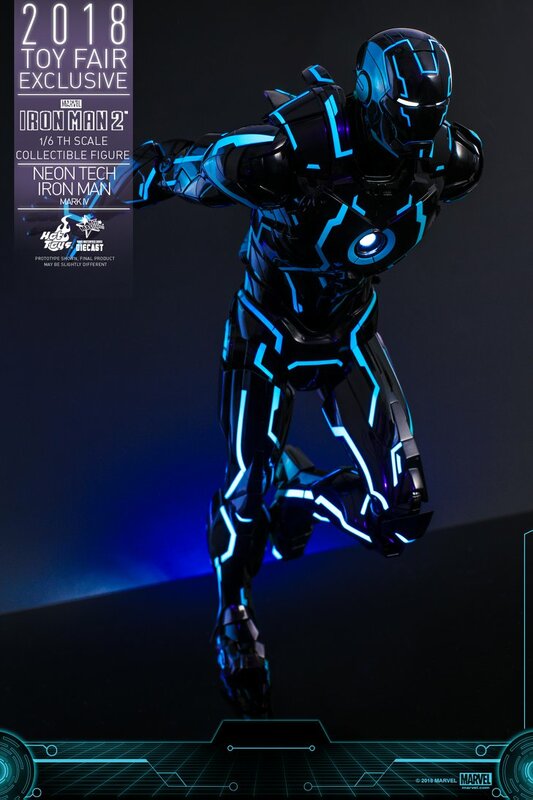 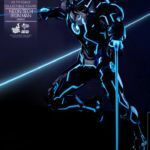 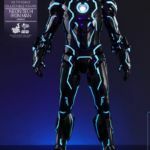 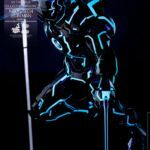 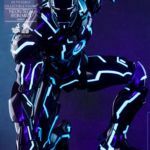 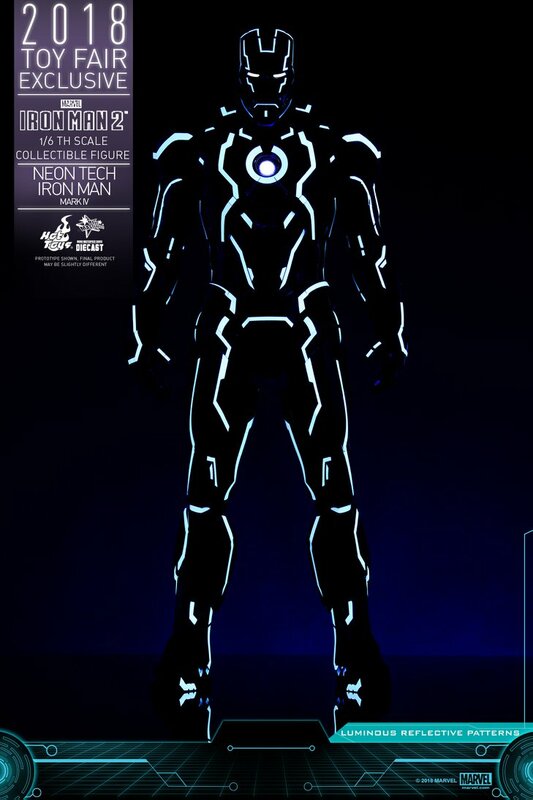 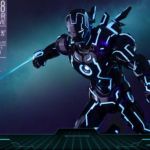 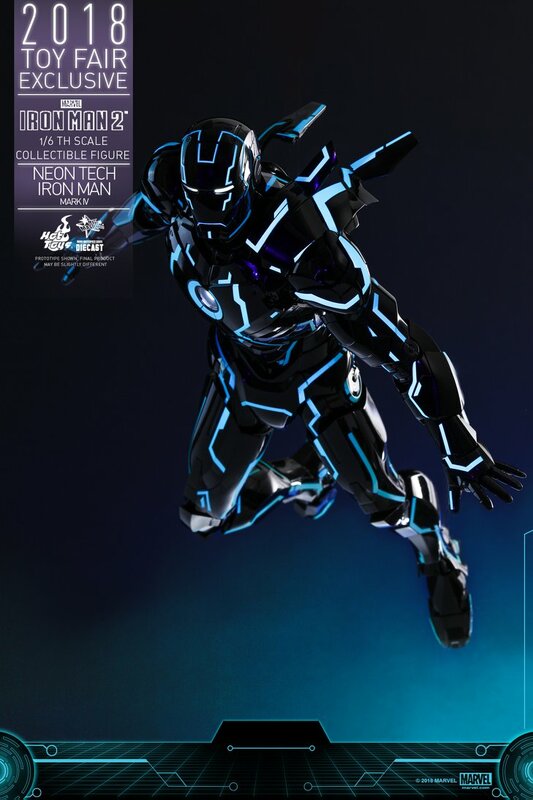 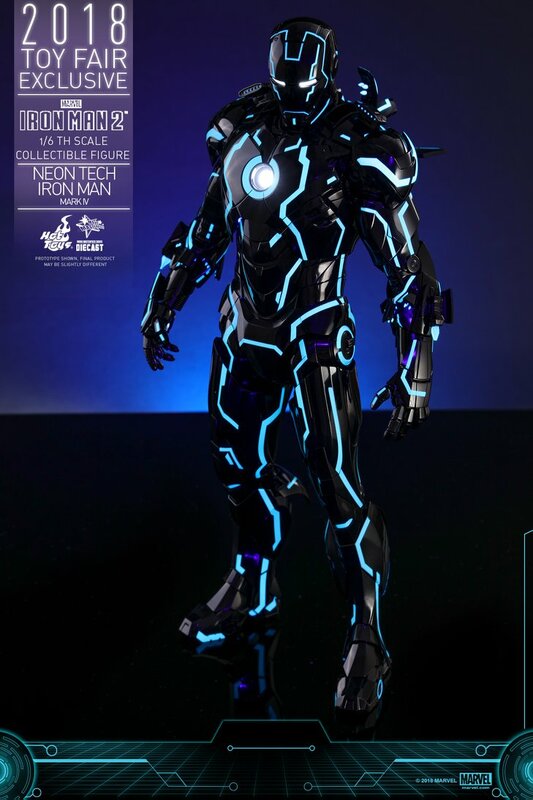 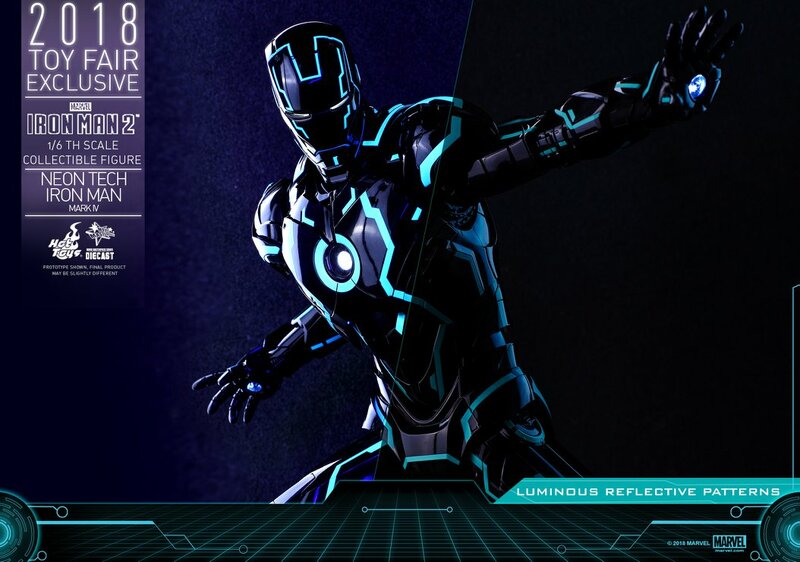 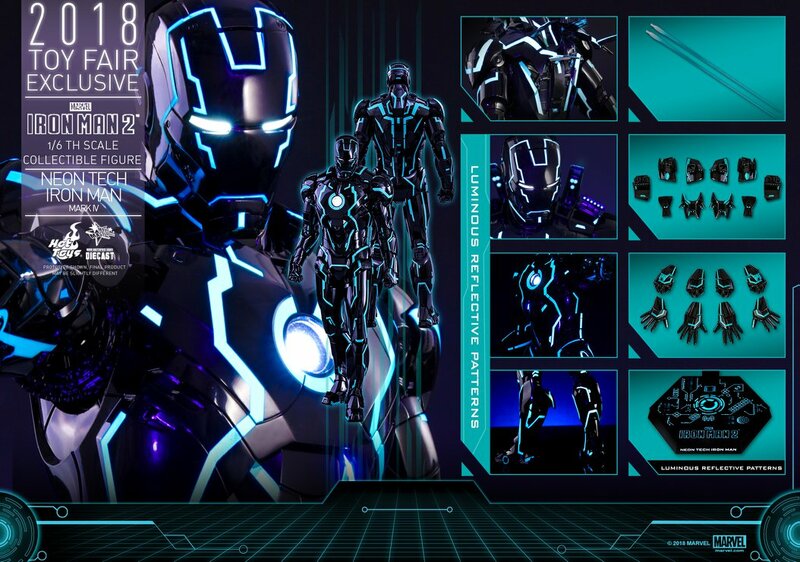 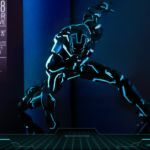 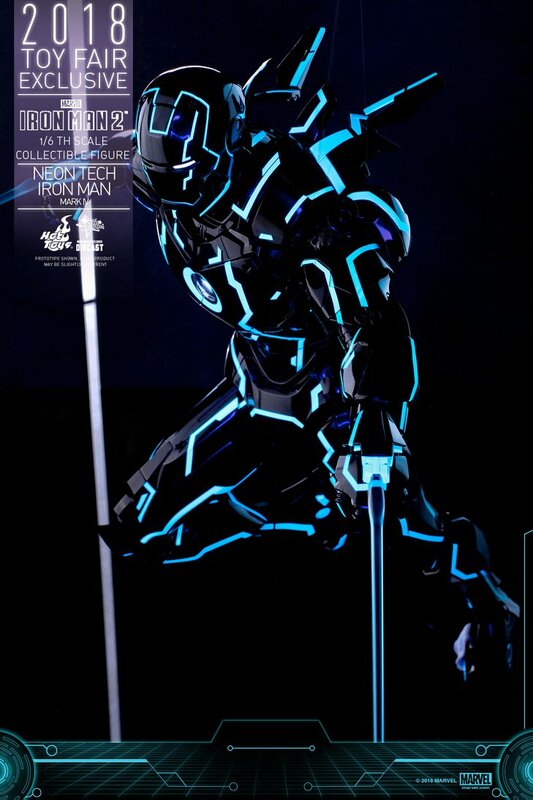 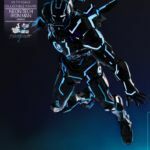 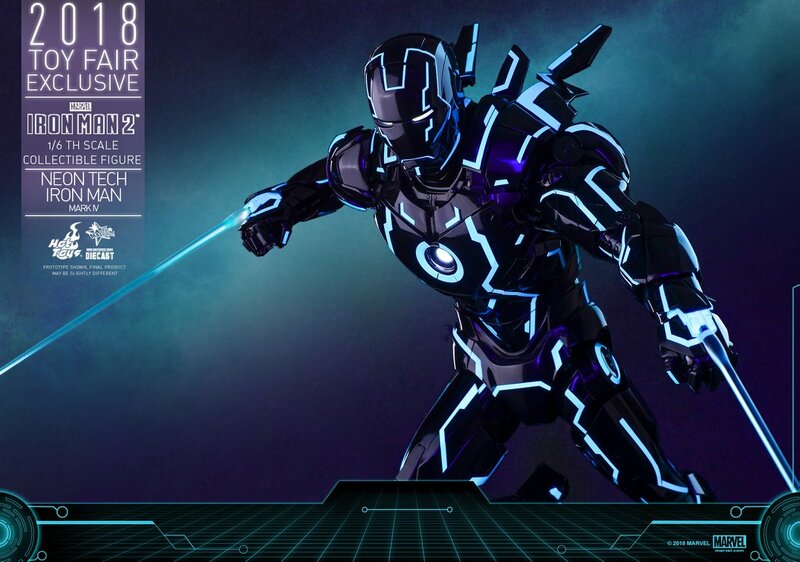 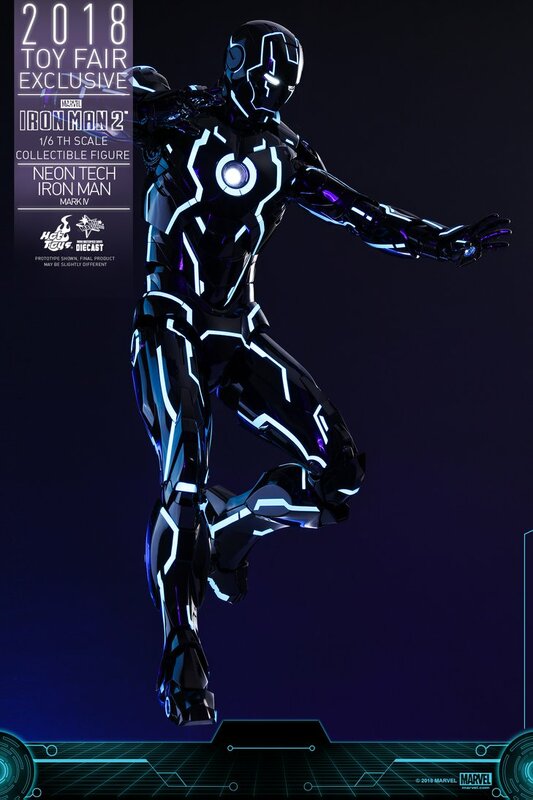 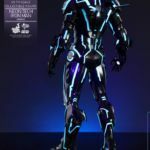 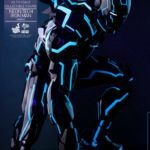 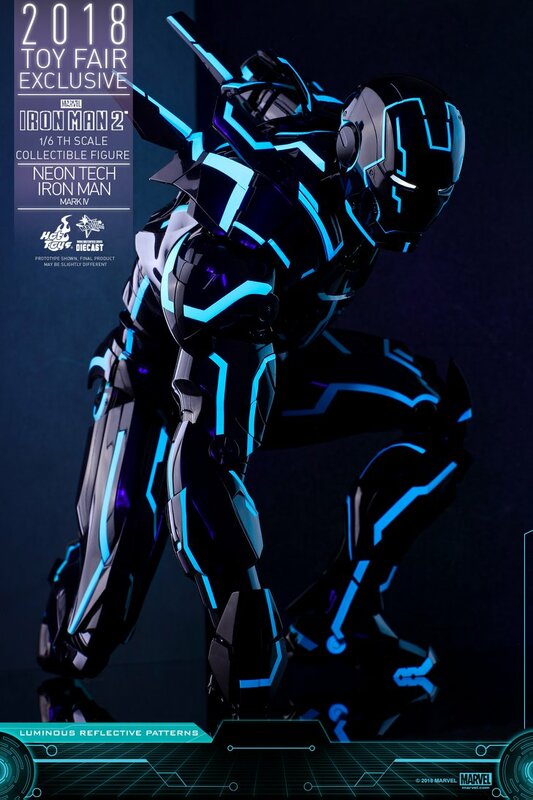 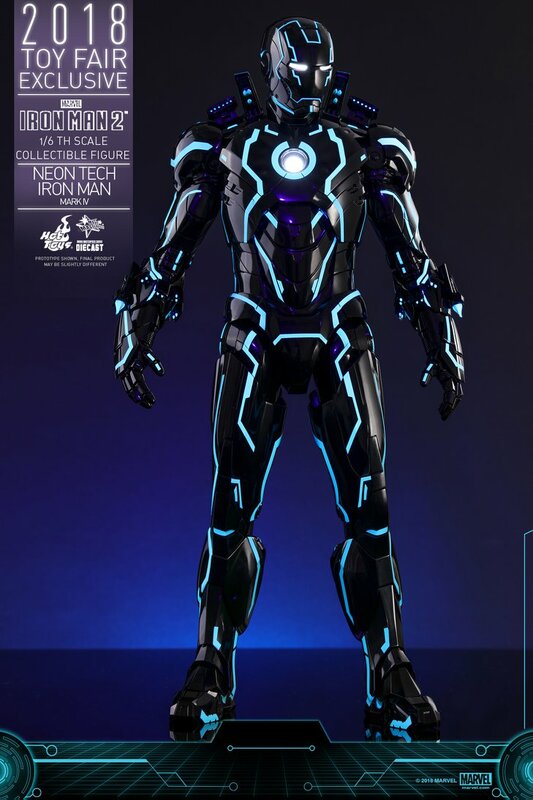 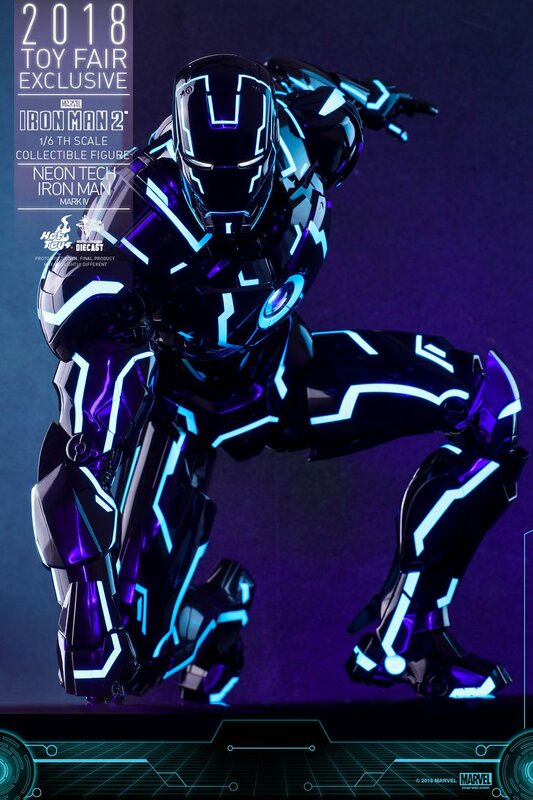 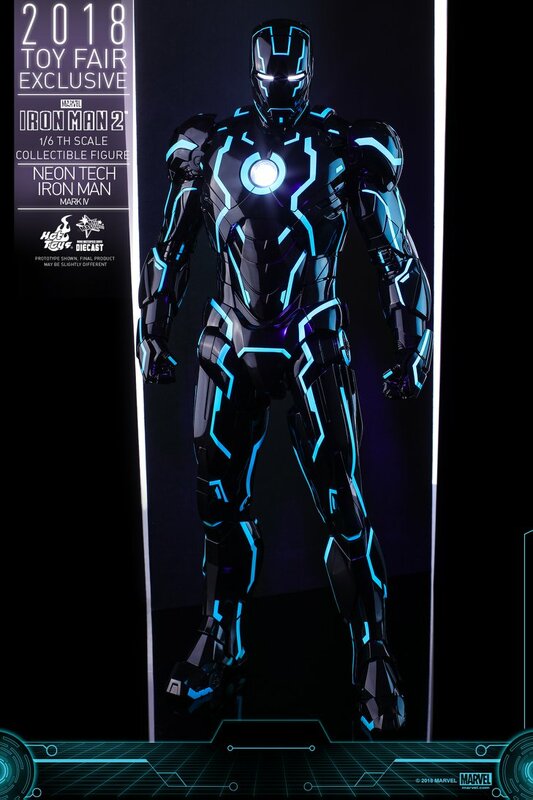 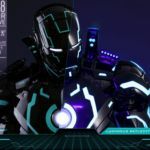 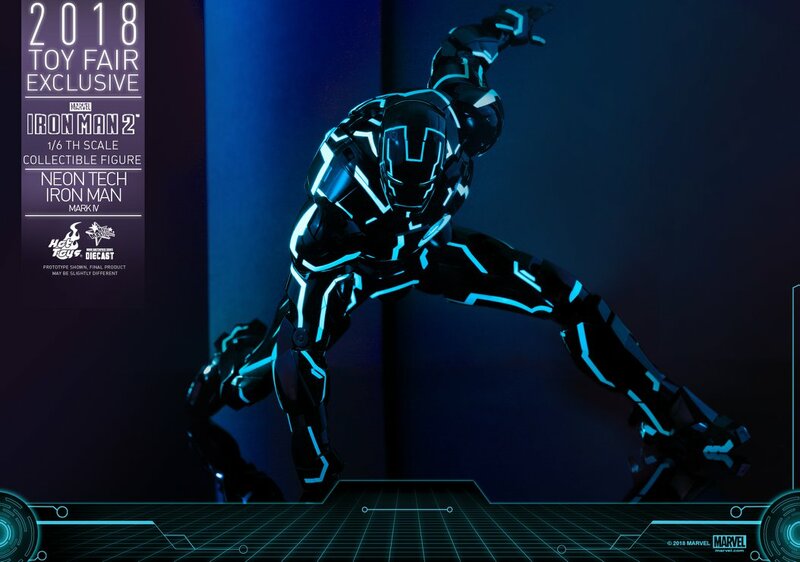 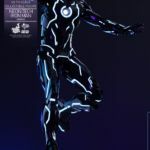 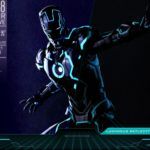 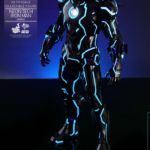 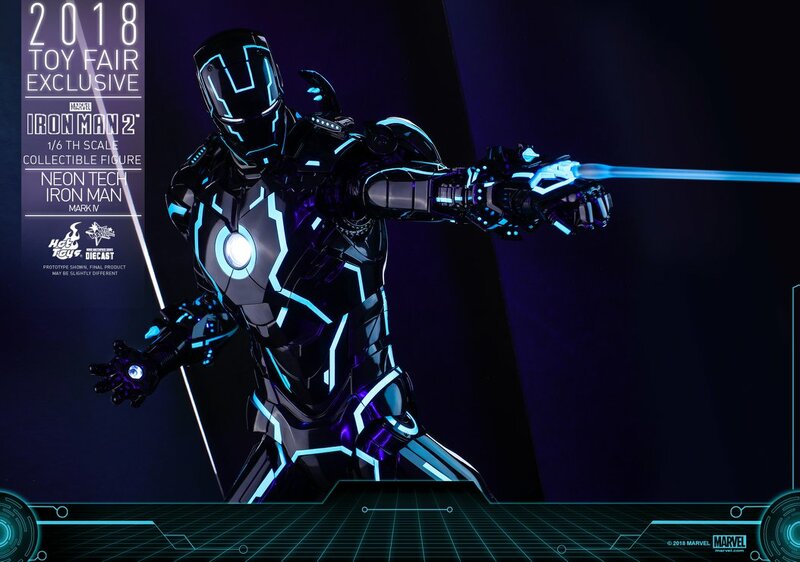 Hot Toys has released photos and details for their Summer convention exclusive Iron Man 2 – Neon Tech Iron Man Mark IV Collectible 1/6 Scale Diecast Figure. 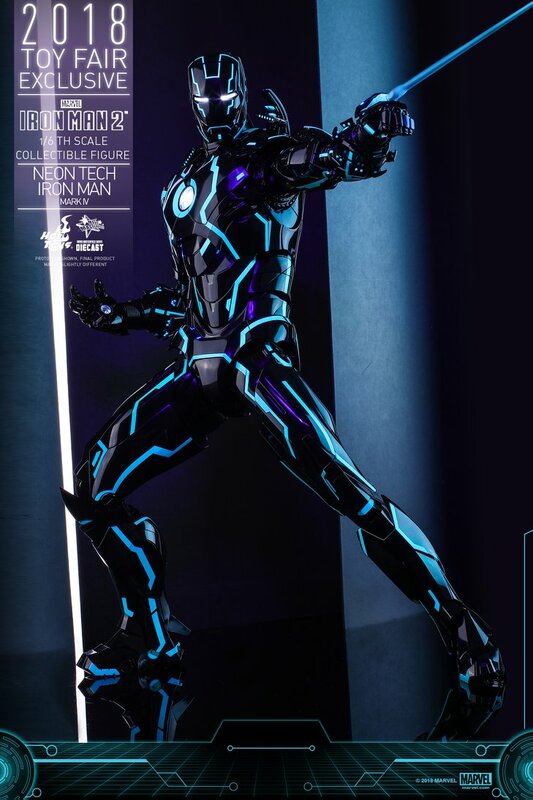 This will be available at the Hot Toys Flagship Store in Shanghai Disneytown Lakeshore, as well as at the Hot Toys Booth at CCG Expo 2018. 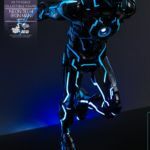 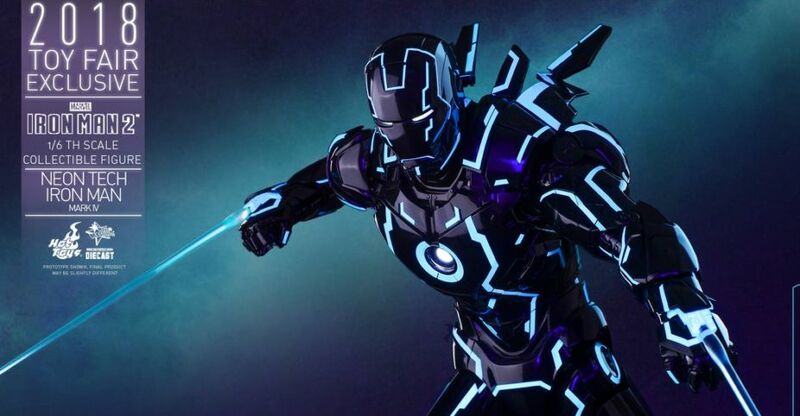 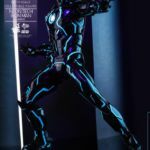 The armor features a black and teal design, with luminous reflective patterns that appear under specialized LED lights. 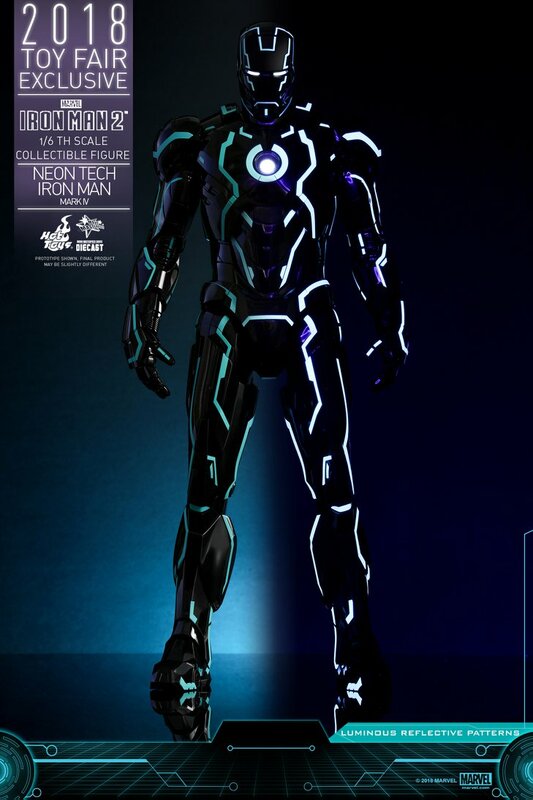 The figure has light up LED effects in his eyes, chest, lower forearms and palms. 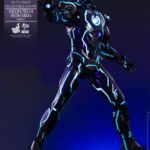 The figure includes interchangeable hands, swap out armor pieces, effects pieces, and a figure stand. 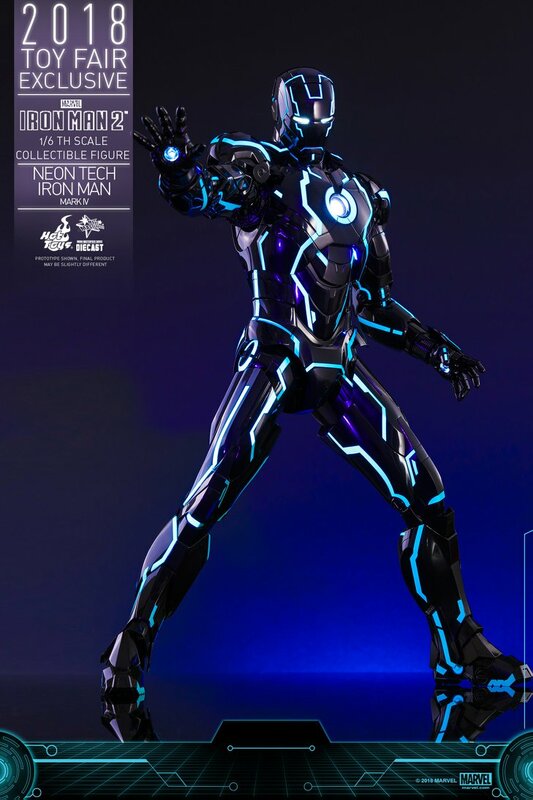 Check out full details below and click the headline for the new photos. 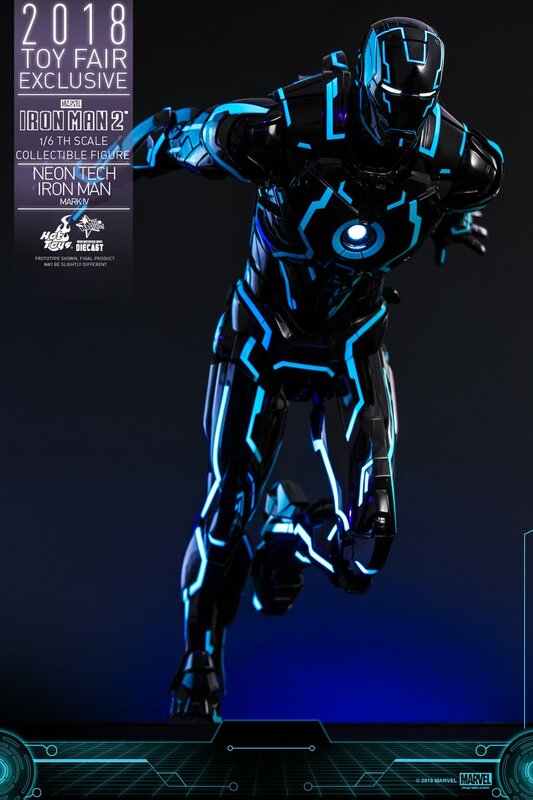 I�m surprised they didn�t do Sam Flynn like this.